Silverstone Auctions secured some impressive prices in its sale at the Practical Classics Restoration and Classic Car Show on Sunday with 75 per cent of the cars on offer hammered away for a total sales figure of £1.5million. In the home city of Land Rover, record prices were secured for two very special Series One examples. 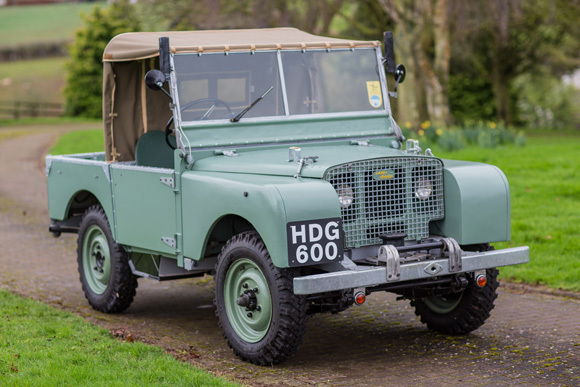 One of the earliest Land Rovers produced, a 1948 Series One Chassis #149 (top), sold for £47,250, more than £20,000 over its lower estimate, and the highest price for a Series One in recent years. Not only that but one of the last Defenders produced, a 2016 Land Rover 110 Heritage Edition, one of only 400 made and with just 108 miles on the odometer, sold for £42,188. 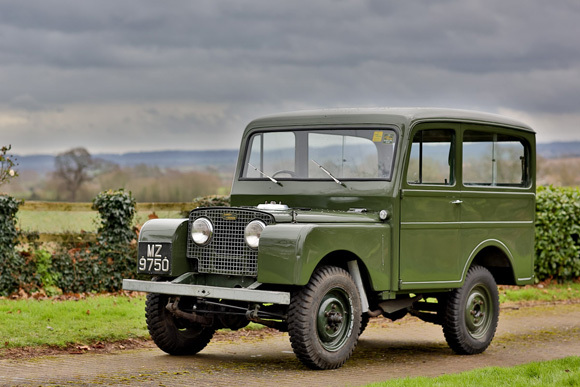 A historically important and very rare car, a 1950 Land Rover Series I Station Wagon with coachwork by Tickford (above), sold for £38,250, a world record price. With early Land Rover’s status as important collectors’ items now proven, these cars are sure to prove a canny purchase for the new owners. Far more exotic machinery also captivated the bidders. 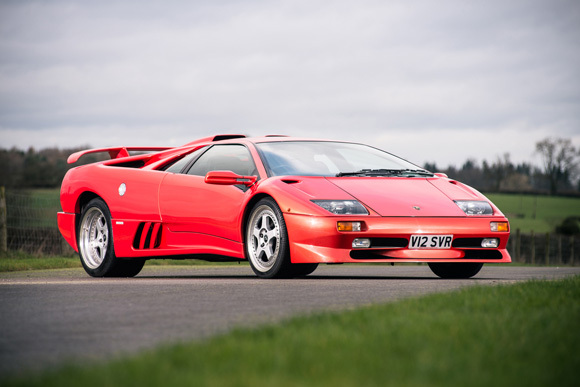 A certain modern classic in the form of a 1999 Lamborghini Diablo SV (above), the last Lamborghini produced before VW took ownership of the company, sold for £174,375, nearly £25,000 over its lower estimate. From Maranello, a rare 1987 Ferrari 412i, which was presented in exemplary condition having benefitted from a restoration, sold for £50,625, more than £10,000 over its lower estimate. Fast Fords have seen a rapid rise in value at auctions over the last 12 months. 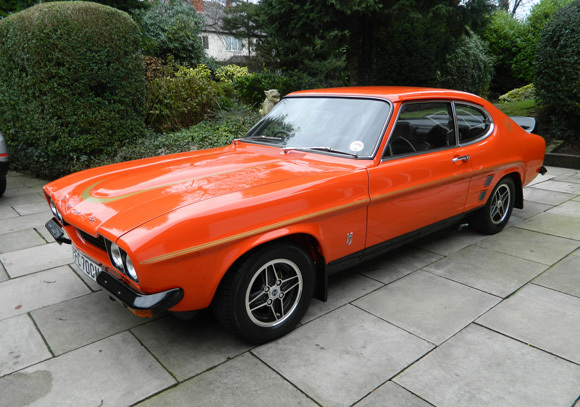 An exemplary 1973 Ford Capri RS 3100 (above) sold for £49,500, nearly £10,000 over its lower estimate. A 1971 UK right-hand drive Volvo P1800E was a very special example indeed, and having had just two owners from new and a full restoration was sold for £34,875. Befitting the show, a selection of fantastic barn finds and restoration projects were presented to visitors. 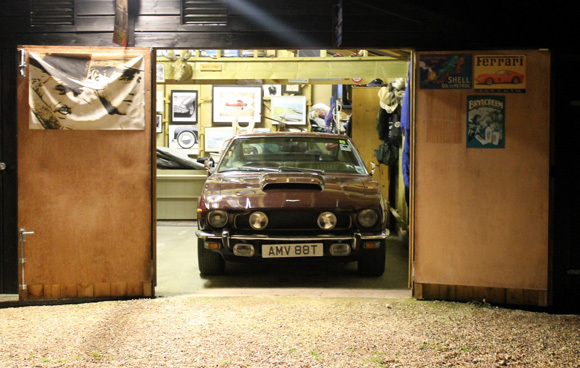 An original UK right-hand drive, matching numbers 1978 Aston Martin V8 Series III (above) offered as a non-running project, sold for £47,250. 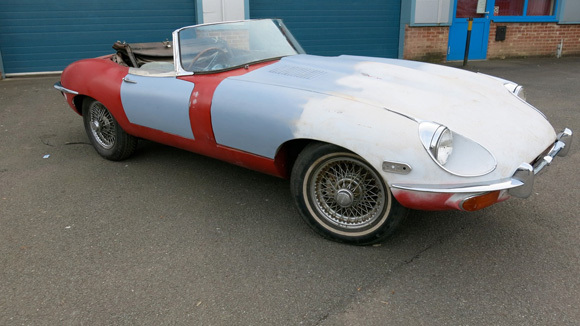 A 1968 Jaguar E-Type Series II Roadster (below), a matching numbers example which will provide the new owner a wonderful project, sold for £41,625. Consignments are now being invited into the May Sale, taking place at Silverstone circuit on 21st May 21st.